We cater events such as graduations, weddings, company picnics, open houses, backyard BBQ’s, showers, corporate meetings, and festival events. 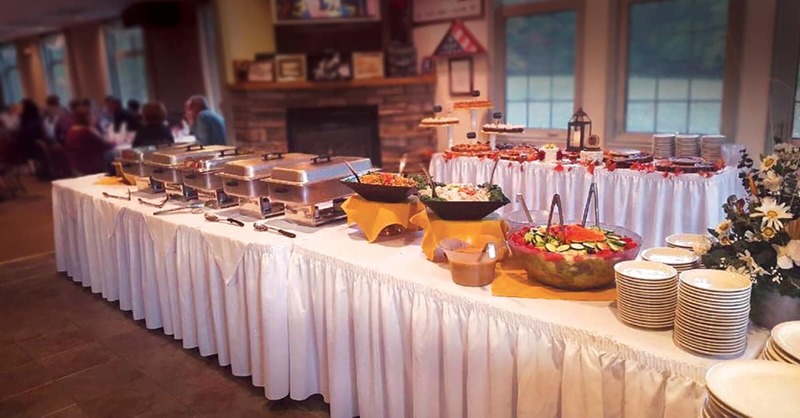 Our professional staff will handle your party from start to finish. The food quality, presentation, and service are by far what separates Vintage House from the competition. Take a look to see the many varieties to choose from in our menus! Are you ready to book the Eastside’s best catering service?